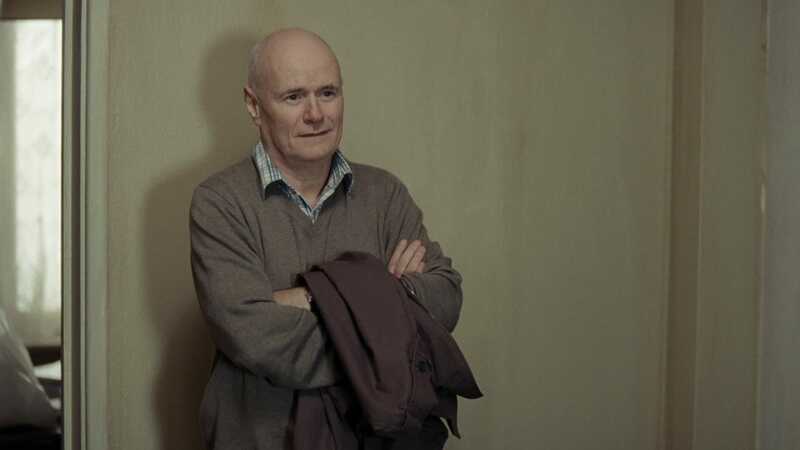 An urgent response to the political realities of con­­tem­porary Britain, this bracing drama from celebrated filmmaker Ken Loach takes a hard look at bureaucratic injustice and ineptitude through the eyes of an unassuming working-class hero. 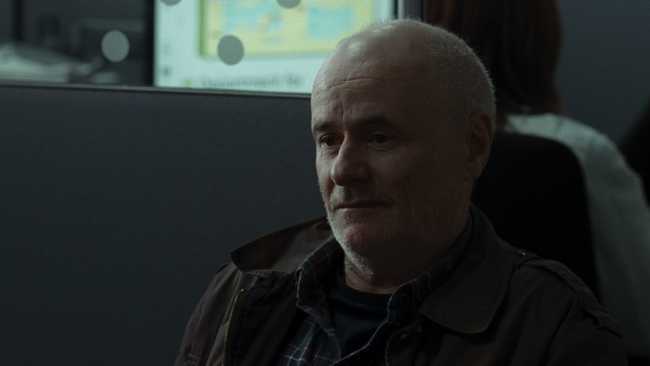 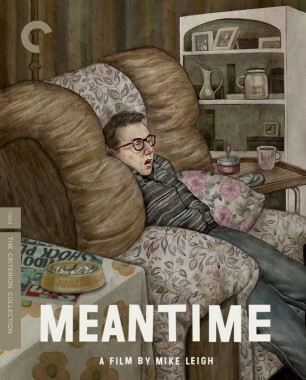 After a heart attack leaves him unable to hold a job, the widowed carpenter Daniel Blake (Dave Johns) begins a long, lonely journey through the Kafkaesque labyrinth of the local welfare state. 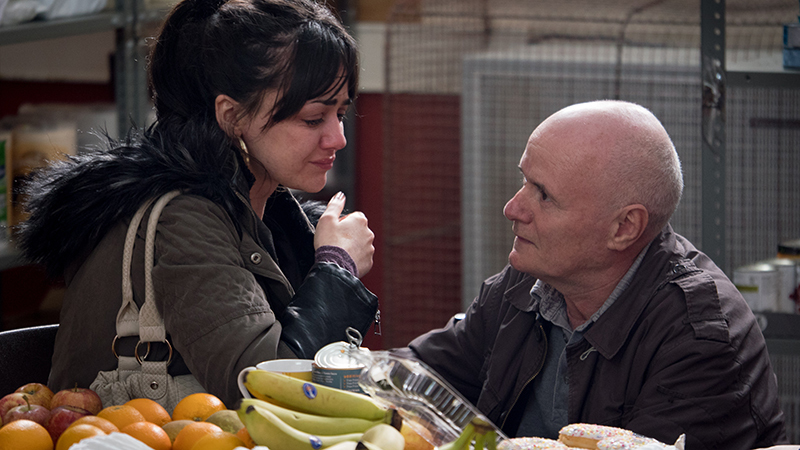 Along the way, he strikes up a friendship with a single mother (Hayley Squires) and her two children, at the mercy of the same system after being evicted from their home. 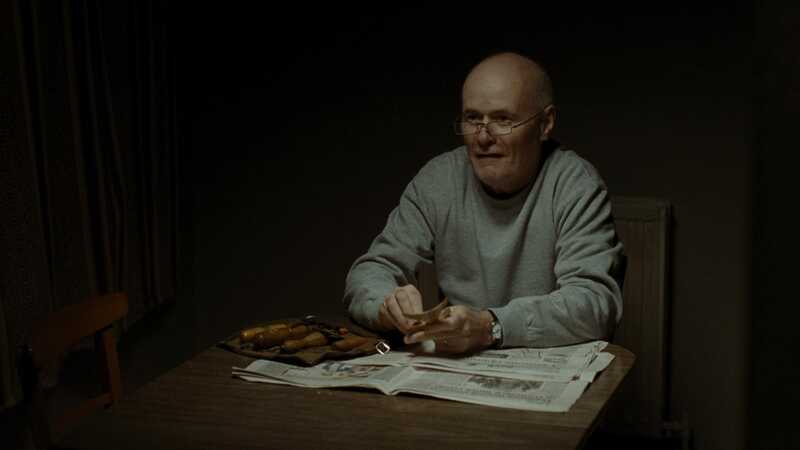 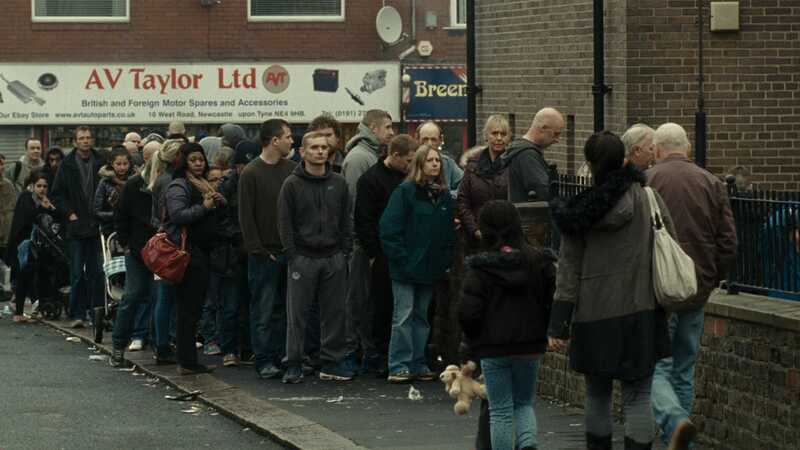 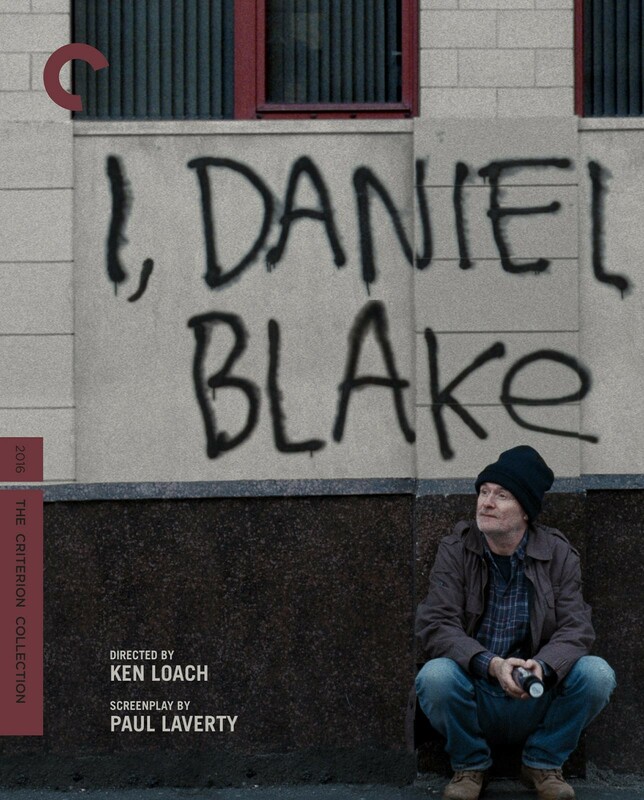 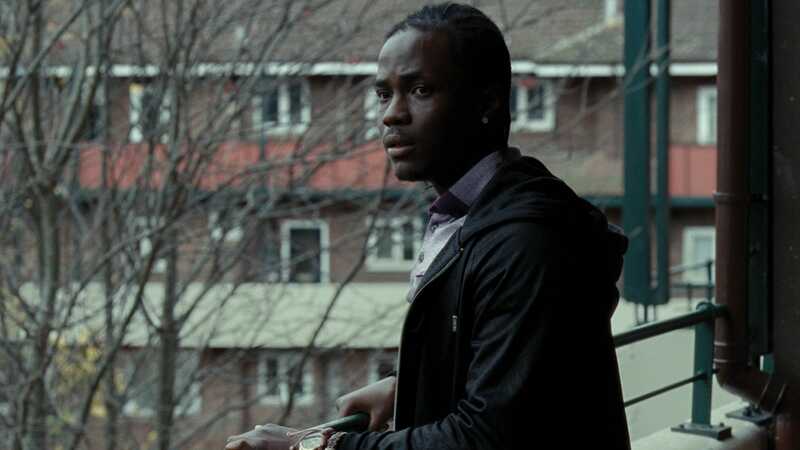 Imbued with gentle humor and quiet rage and conceived for maximum real-world impact, the Palme d’Or–winning I, Daniel Blake is a testament to Loach’s tireless commitment to a cinema of social engagement. Casting director Kahleen Crawford and screenwriter Paul Laverty, both regular collaborators of Ken Loach’s, outline the unique casting process they’ve developed in lockstep with the director. 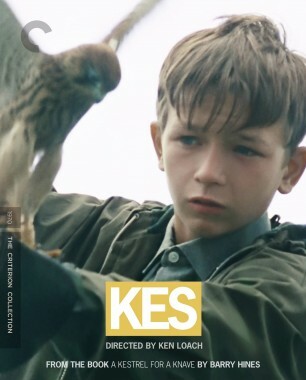 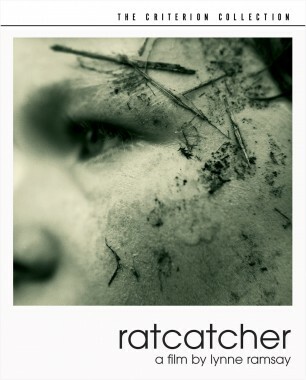 The ravages of poverty in contemporary Britain are translated with vivid authenticity in this drama from celebrated filmmaker Ken Loach.